What a beautiful experience! Lorna was so gentle and patient with my newborn baby. As a first time mum I wanted to capture my little girl's first days but was too scared to leave the house. I loved that Lorna came to me, props and all! She made me feel at ease immediately and the entire photo shoot was calm and peaceful. There was no rushing. She made sure my girl was happy and comfortable the entire time. And, the bonus for me was that I got to sit and enjoy a hot cup of coffee and just enjoy watching my little one. I have recommended Lorna to my closest friends and look forward to having her capture some family photos in the near future. You were amazing! I loved that you let me pick what I wanted from your prop range and incorporated everything that I wanted to use. Also, that you would come to my home for the photos sold me. You were so professional, I wasn't expecting you to show up with white noise, sanitizer, gloves to keep Mia warm, a heater and a bucket load of patience!! The photographs and the prints are all very high quality - you really get what you pay for. 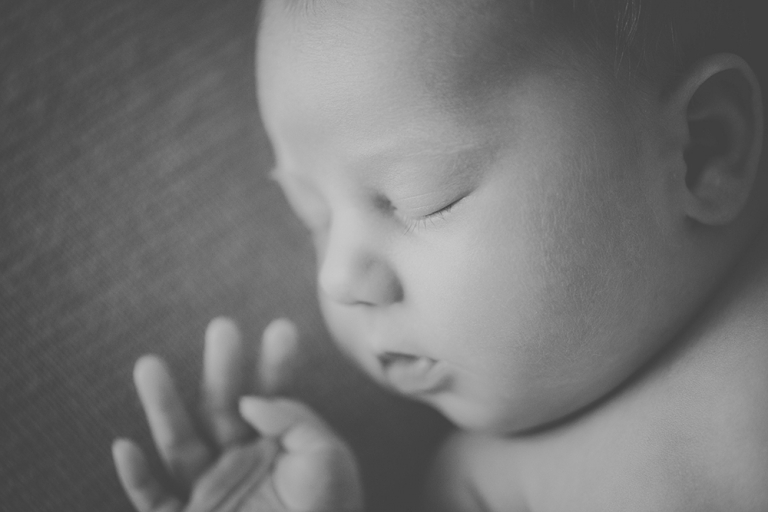 Newborns change so fast and the memory of the little baby you first laid eyes on is priceless. 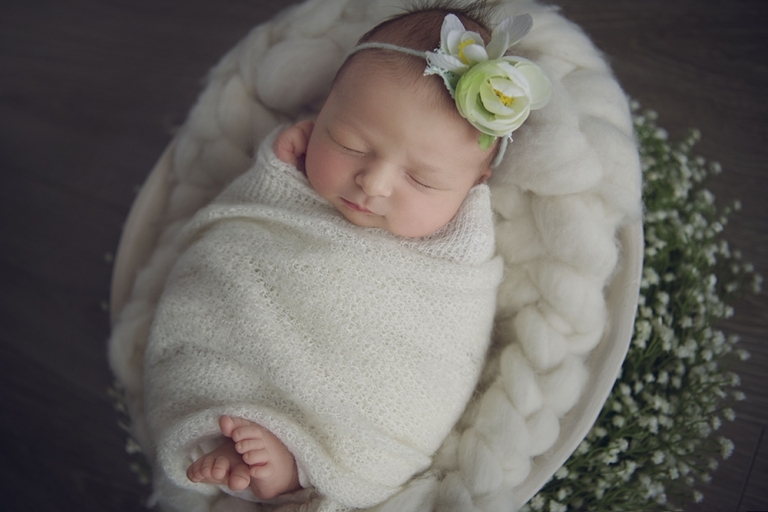 I had no hesitations in using Lorna for my newborn and family photographs. After viewing her online photos, I felt she was the best photographer for our family. 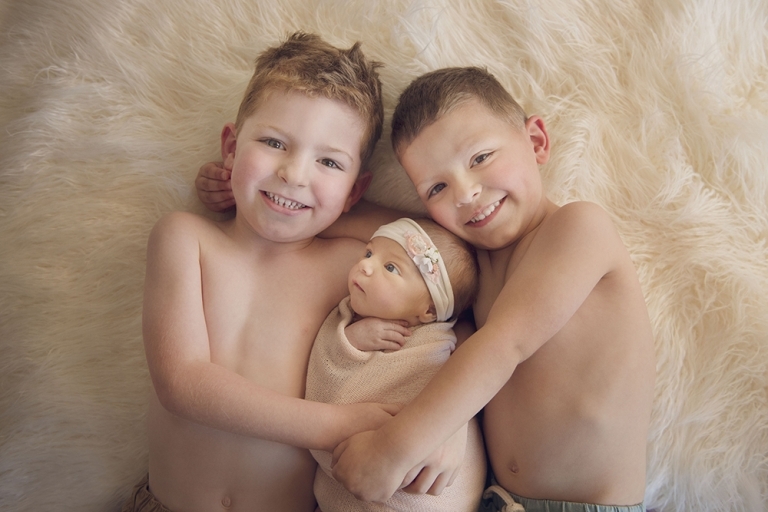 She was so patient with my two mischievous boys and managed to get absolutely beautiful photos of them and my newborn daughter. Her time spent getting the ideal photo is evident in the beautiful photos she's created for us and I have no reservations in referring her to anyone in the future. Thanks again, Lorna. Lorna’s gentle and caring nature set us all at ease instantly. With the photos being taken outside in the park, Lorna not only captured beautiful moments between our family but also chose stunning natural backgrounds. Lorna’s ability to work quickly and efficiently, however never rushed, meant we were able to have many different photos with our nearly one year old before he got tired! The end result now hangs on our wall and brings smiles to our faces each time we look at it. These moments are so precious and fleeting, thank you Lorna for your stunning photos. We can’t wait to have more photos taken with you when we reach the next milestone. As soon we met, you were very friendly and made us feel really comfortable. The morning flowed well with minimal disruption to our little girl whilst still achieving some fantastic different styles of photographs. You were great with handling our little girl and she seemed very content with your movements. 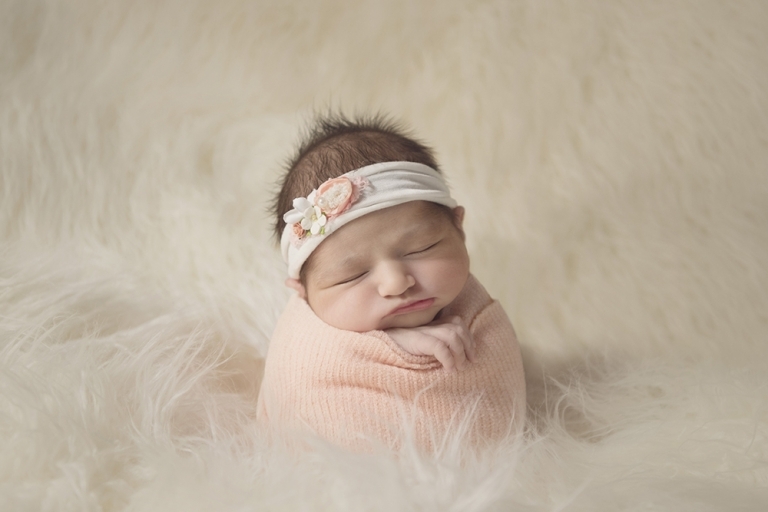 We are really happy we have some amazing photos to remember this special time as newborns change so much, even a few weeks later. I honestly would have regretted not having some nice photos when she was first born. Lorna, you captured a moment so special and precious to us and for that I could not thank you enough. Your talent is beyond and I can not recommend a more patient and gifted photographer. We’re so happy we decided to have Lorna come to our home and have a photo shoot with our little munchkin. 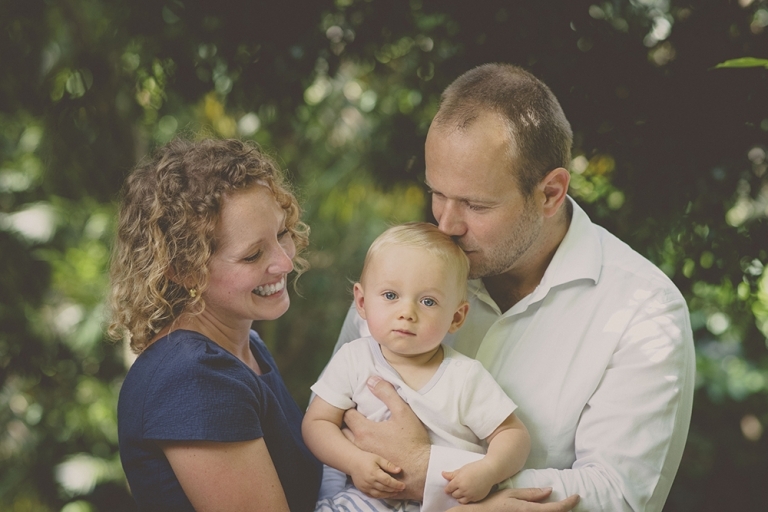 Lorna is great with babies and the entire process is natural and relaxed, from the photography itself to selecting the shots your family loves best. And I say ‘love’ rather than like as you will absolutely adore every photograph she takes. We chose Lorna purely on her easy going and friendly personality and having someone we were comfortable with was our number one priority and the photographs we have are absolutely amazing! They are beautifully natural and a great reflection of our little one’s personality. Lorna, I love your talent and the love you have of your trade shows in every photo that you take. I love that I can see my boys quirks and personalities with every shot and this only happens because of your patience and willingness to allow the kids to be themselves; no matter what mood they’re in you will work with them. Thank you for capturing a moment of my family’s lives that will never be again but, I can continue to admire for eternity. What a privilege it is to have you photograph my best work – my babies. Lorna was amazing!!! She is very much in touch with the client as opposed to a point and shoot session. We had our photos taken outdoors and it was fantastic. All of our photos were natural, particularly my husband who doesn’t like staged photos, we were so comfortable and felt at ease. Thank you again Lorna, you have gifted us with some beautiful photos. We will be booking you again. My family and I were very lucky to book a session with Lorna at the local Camilia Gardens. She engaged with my two toddlers so easily and captured some wonderful interactions and moments that my family will treaure forever. I don't often like my own photo but I'm so happy with the shot taken - I can't wait to hang these up in the family home. Thank you, Lorna.